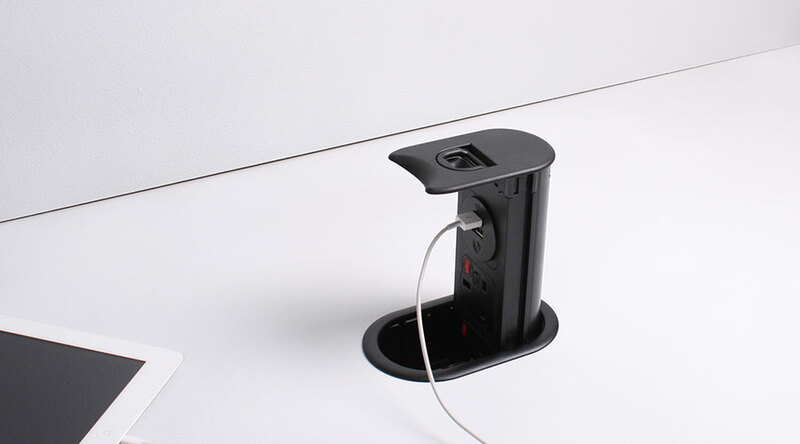 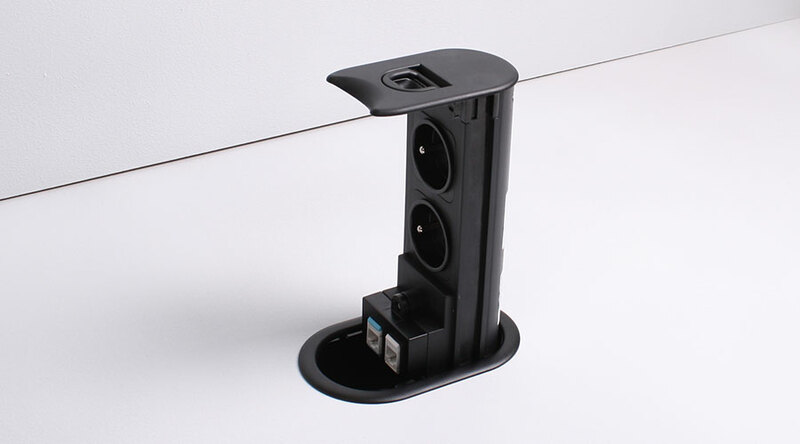 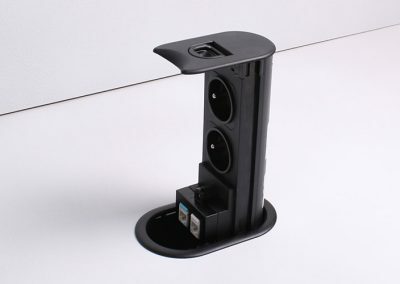 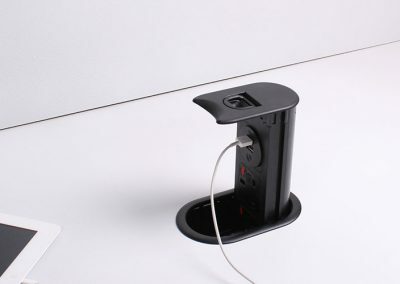 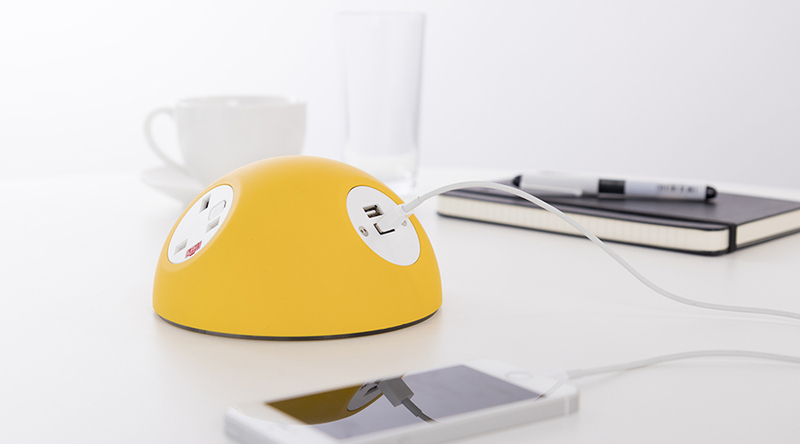 The POWERTOWER through desk unit provides access at the work surface for power, USB charging and data in a stowaway unit. 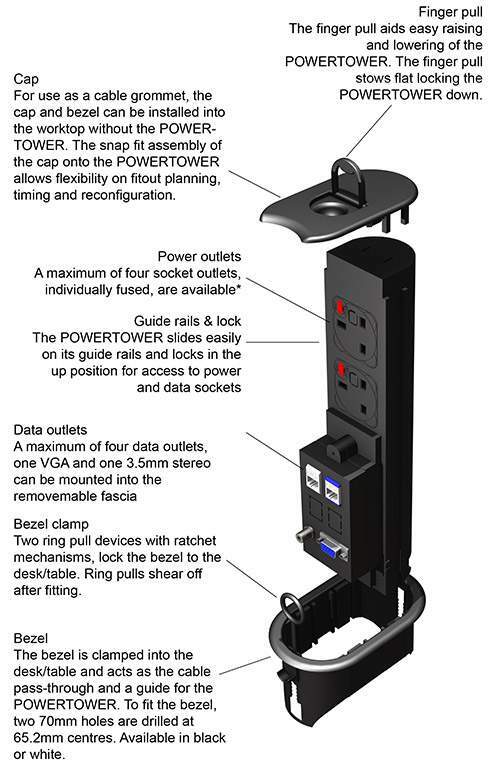 When not in use the POWERTOWER can be lowered out of sight. 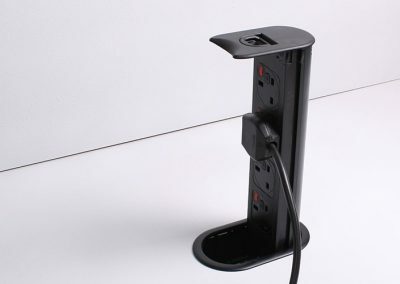 To use, the POWERTOWER is simply pulled up. 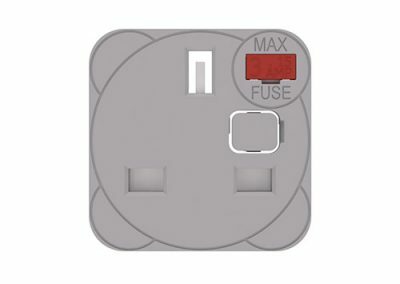 In some circumstances, POWERTOWER can be lowered while in use (please check with OE Electrics). 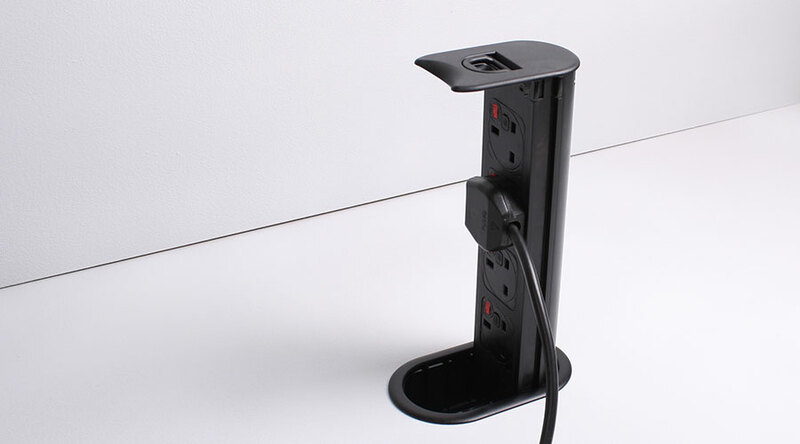 The POWERTOWER top allows cables to exit from the port formed when the unit is retracted. 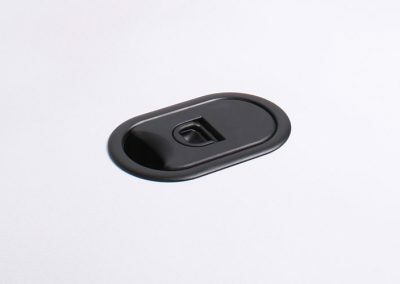 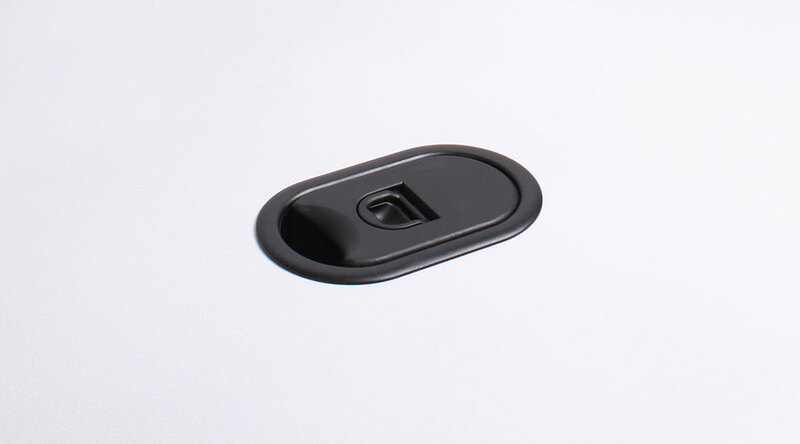 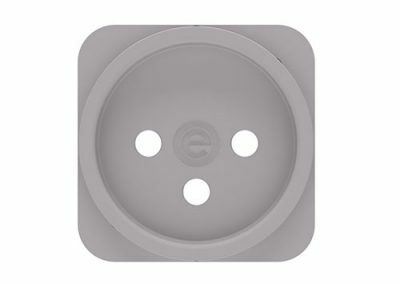 Cap and grommet are available in black or white. 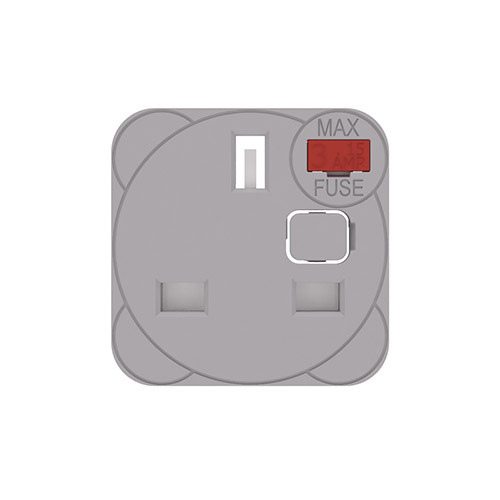 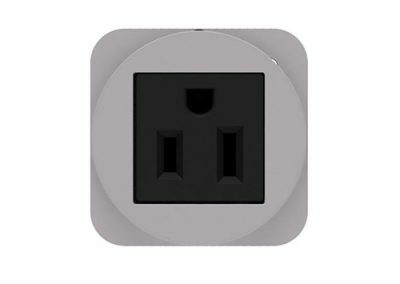 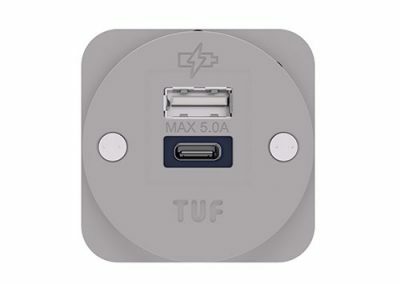 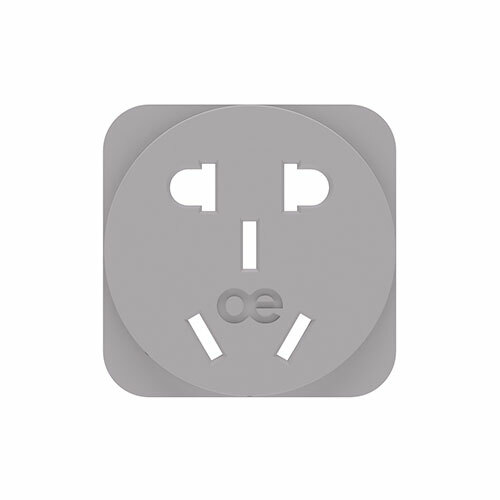 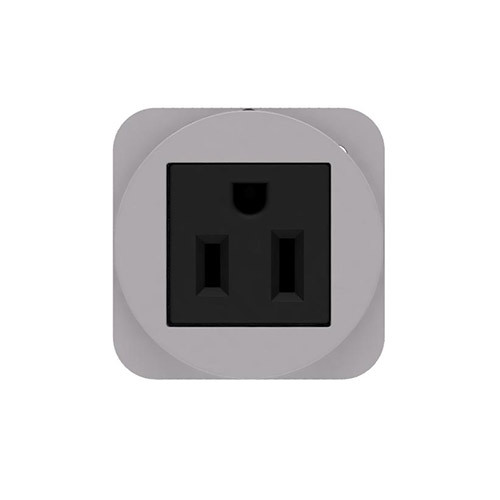 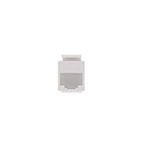 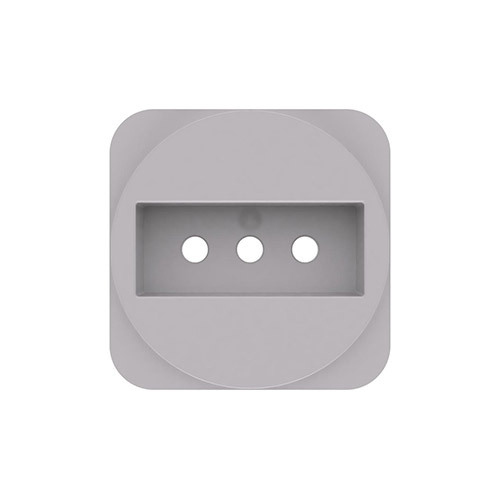 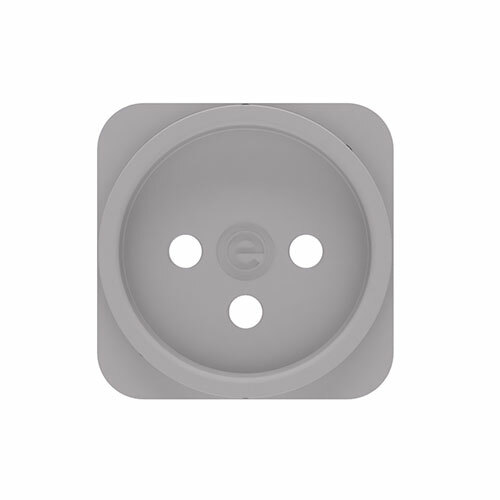 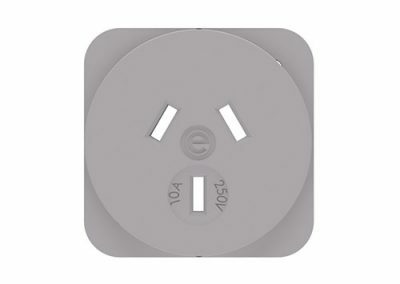 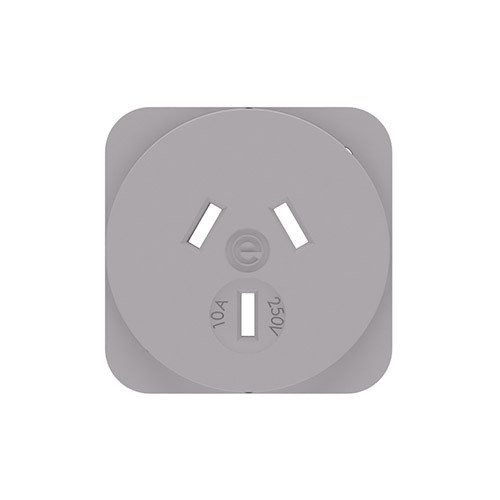 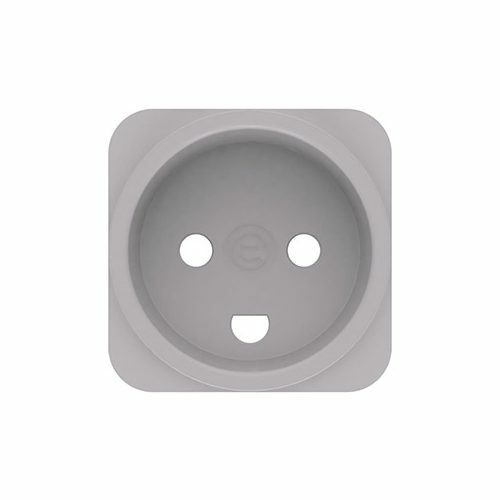 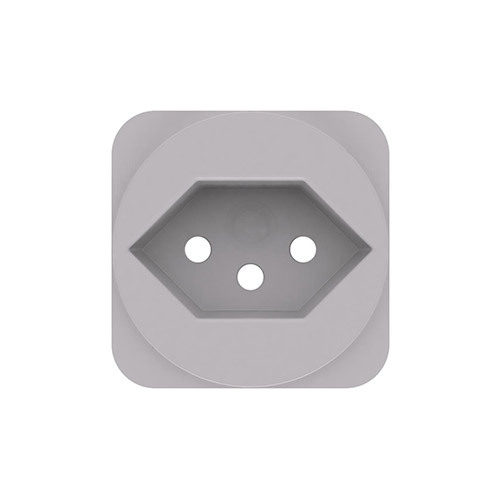 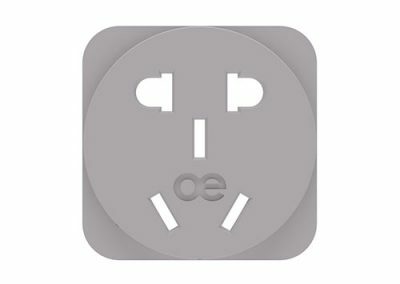 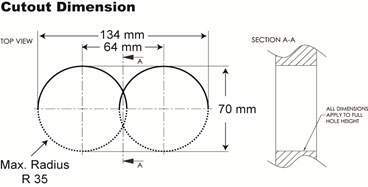 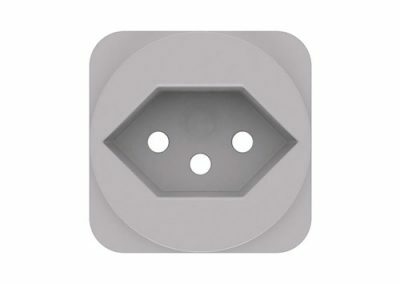 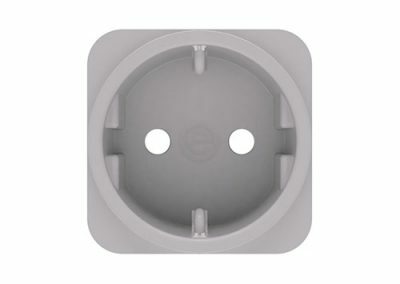 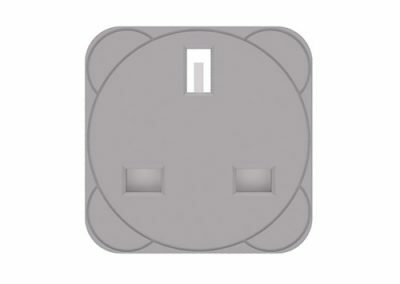 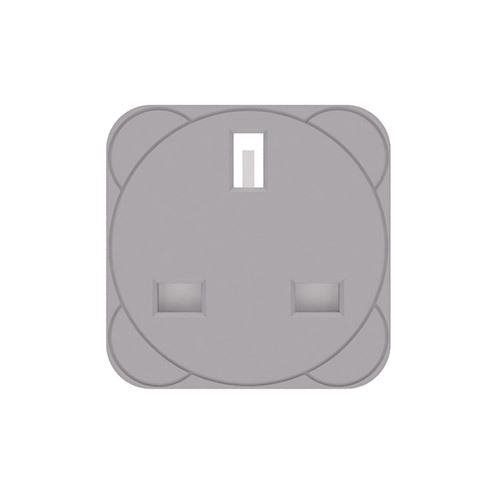 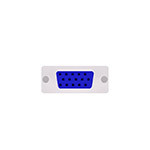 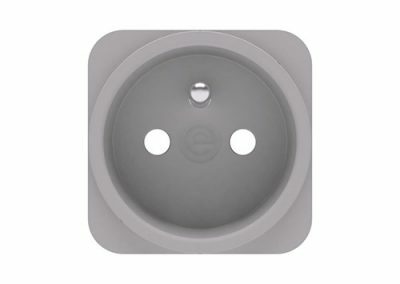 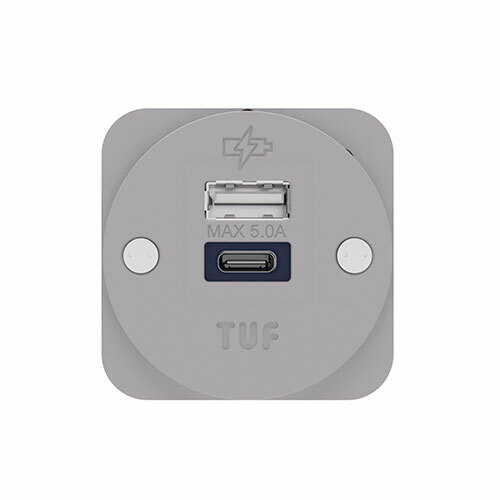 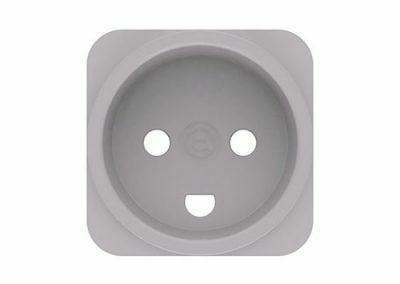 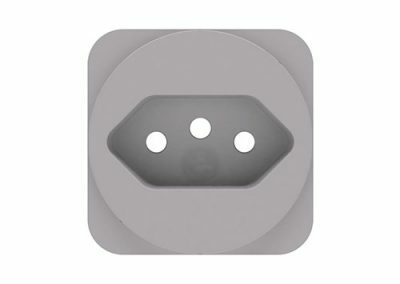 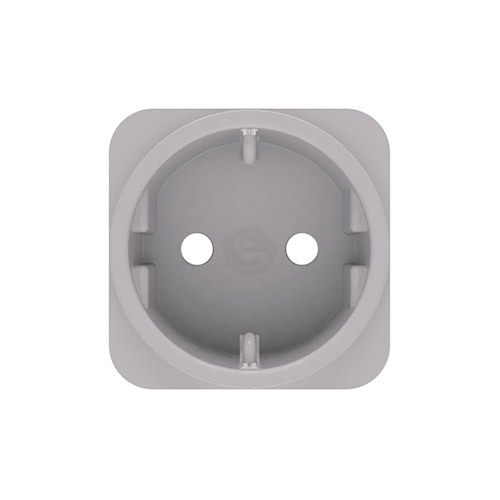 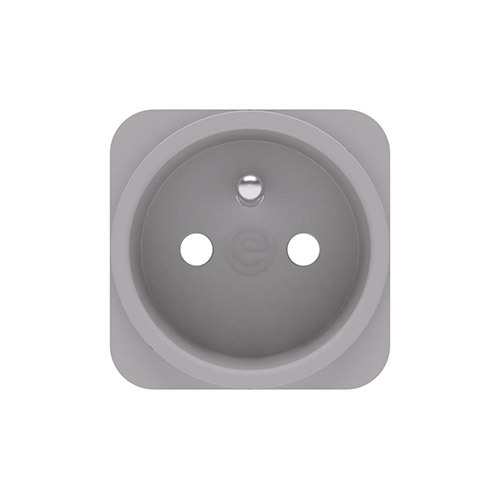 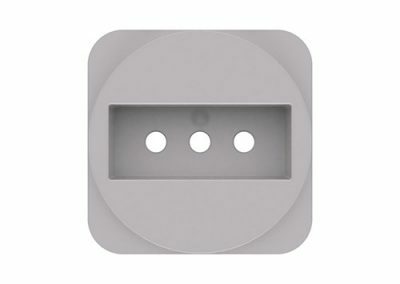 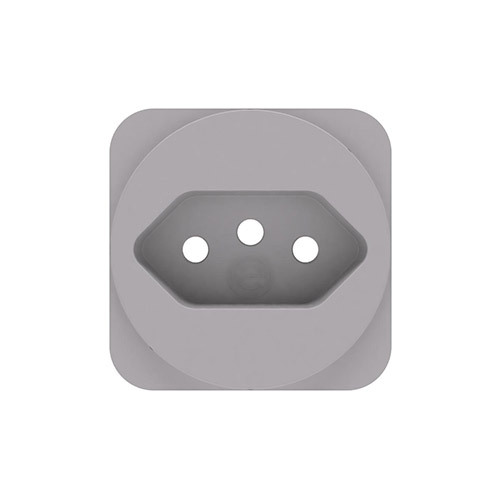 POWERTOWER socket apertures may be configured with the following AC power options from the OE 42mm range or our class leading OE TUFA+C25W:Twin USB Fast charger and most types/makes of Data/AV.